COMMUNITY CLOSEOUT: TOLL BROTHERS 3-level Rowhome with 3 BRs and 3.5 bath. With its large open kitchen layout, this home is great for entertaining. Includes Rooftop deck and full basement. Walk to Metra, parks & pools. Photos of similar home. 8649 Narragansett Avenue #24 Morton Grove, Illinois 60053 is a townhome property, which sold for $382,024. 8649 Narragansett Avenue #24 has 3 bedroom(s) and 4 bath(s). 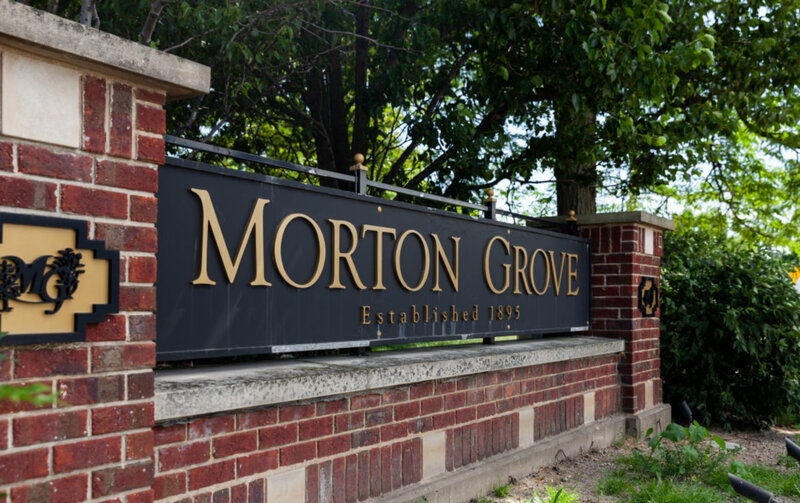 Want to learn more about 8649 Narragansett Avenue #24 Morton Grove, Illinois 60053? Contact an @properties agent to request more info.